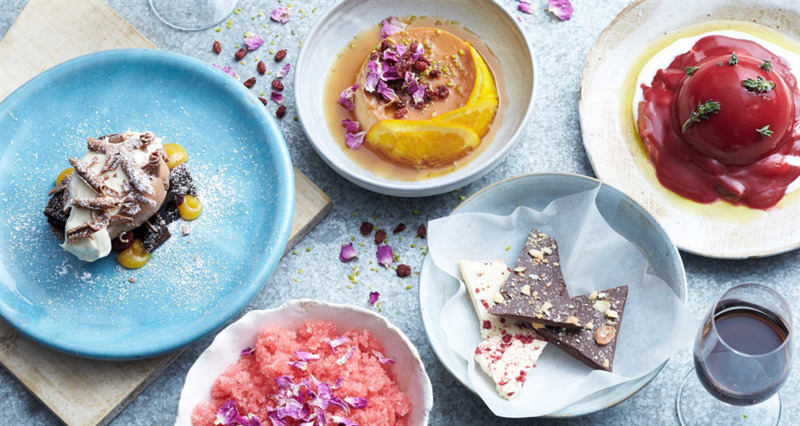 After a major make-over, Altum at the The Deck Sydney is a restaurant that takes a freestyle approach to dining with an eclectic menu of Modern Australian bites that also enjoys a touch of the Mediterranean. The Deck is located at Milsons Point, just inside the Luna Park face. Catch the ferry or a water taxi to the wharf right in front for a special treat. Harbourside dining rarely gets any better than at The Deck.